With over 35 years of combined legal experience, we are here to support you. Separation and divorce are often the most difficult times of a person's life. How you come to a resolution will impact nearly every aspect of your life moving forward. We are dedicated to representing every client with integrity from start to finish. Being charged or investigated for a crime puts everything in your life at risk. We bring over 20 years of experience in criminal matters and have handled hundreds of criminal cases. Hiring us puts that experience on your side when you need it the most. When it comes to your children, you want experience and integrity on your side. We have over 35 years of experience in these matters. Call us today to see how we can help you. If you need to file a protection order, or have one filed against you, the process can seem complicated. Let our experienced attorneys guide you through it. We are dedicated to representing every client with integrity from start to finish. Experienced and caring when your family needs help. South Dakota law requires 60 days to pass after commencement of an action before a divorce can be finalized. During that “cooling off” period, we work toward reaching an agreement on the issues in your case in an attempt to avoid a time-consuming, expensive trial before a judge. Much can be accomplished through a calm, objective discussion of the problems, and our goal is to negotiate the best result for you outside of Court -- but we are fully prepared to present the most effective arguments to the Court should litigation be necessary. Litigation of child custody rights and visitation is a difficult and emotionally trying process. In South Dakota, the Courts look at what is in the best interests of the children when making custody determination. Although South Dakota has adopted Parenting Guidelines, there are other considerations in each case, or the Guidelines may not be suitable for every situation. Parents must either come to an agreement that is reasonable for both the children and parents, or a determination will be made by the Court after presentation of your case or a trial. During the process, a custody evaluation (or home study) may be required to assist the Court in making a determination. Our priority is to assist our client in making the most informed decisions based on the best interests of the children and their particular circumstances. In most circumstances, South Dakota specifically requires that a custodial parent who intends to change the principal residence of the children provide a detailed written notice to the other legal parent. We can assist you in properly providing such notice and handle any proceedings which may transpire as a result of your proposal or in response to another parents proposed move. Even though your name may be on the birth certificate, it is important that you have a court-ordered determination of paternity to protect your rights as a parent. We can assist you in legally establishing paternity of a child. Child support in South Dakota is based on the earnings of each parent, the custodial arrangement, and other special considerations. When we have adequate income information, we can provide an estimate of what you can expect as support for your children. If you have a court order for child support, we can also assist you in modifying or enforcing those provisions. There are numerous factors considered in determining whether a spouse is entitled to alimony. Based upon the facts of your case, we can give you our opinion on whether you or your spouse may be entitled to spousal support or alimony. Please call 911 if you are in danger. No person has the right to harass or assault their spouse, partner, or any person. If someone harms you, or even threatens to harm you, we can assist you in obtaining a Restraining Order or Protection Order to limit contact with that person and provide some protection from domestic abuse or stalking. If you are considering marrying again or sharing a home with a partner, we can provide recommendations and determine of whether a Premarital Agreement is needed to protect you and your estate, or review a proposed agreement prepared by your fiancé’s attorney to assist you in protecting your rights. These areas of Family Law require specialization and delicate handling. We are experienced in these areas and prepared to assist you. We can assist you on a variety of criminal cases, misdemeanors and felonies. Even if you are guilty, it is important that you consult with an attorney prior to entering into any plea. Our staff has 20 years of criminal defense experience. Please remember to seek legal advice before speaking with law enforcement. Mary grew up in Canton South Dakota on an acreage. She earned her undergraduate degree from Black Hills State in 1998, and obtained her Juris Doctorate degree from the University of South Dakota in 2001. Mary has been in practice since 2001, beginning her practice with Lee Burd and Shelley Wieck. Shelley left the practice in 2003 to join the Peace Corp. Mary continued to practice with her mother, Lee, until her retirement in 2009. Mary is an active member of the South Dakota State Bar Association, State Bar Family Law Committee, State Bar Women in Law Committee, Second Circuit Bar Association, and a member of the Second Circuit Women in Law, the South Dakota Trial Lawyers Association, and a former CASA Volunteer. 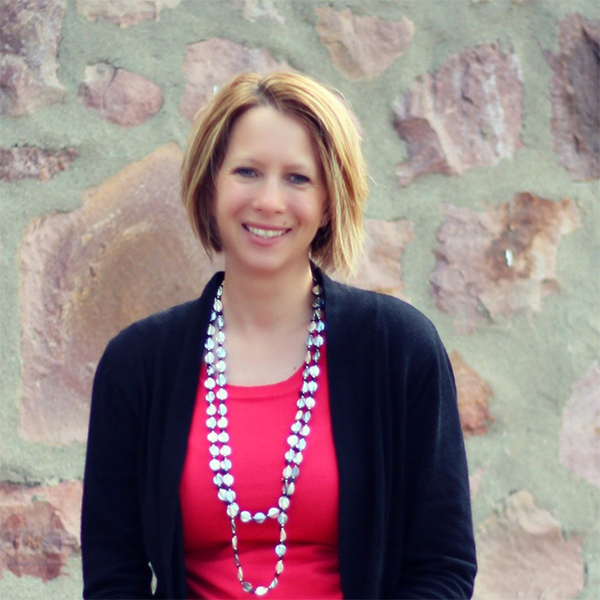 Nichole earned her law degree from the University of South Dakota School of Law in 1996, and has been practicing law in the Sioux Falls area ever since. 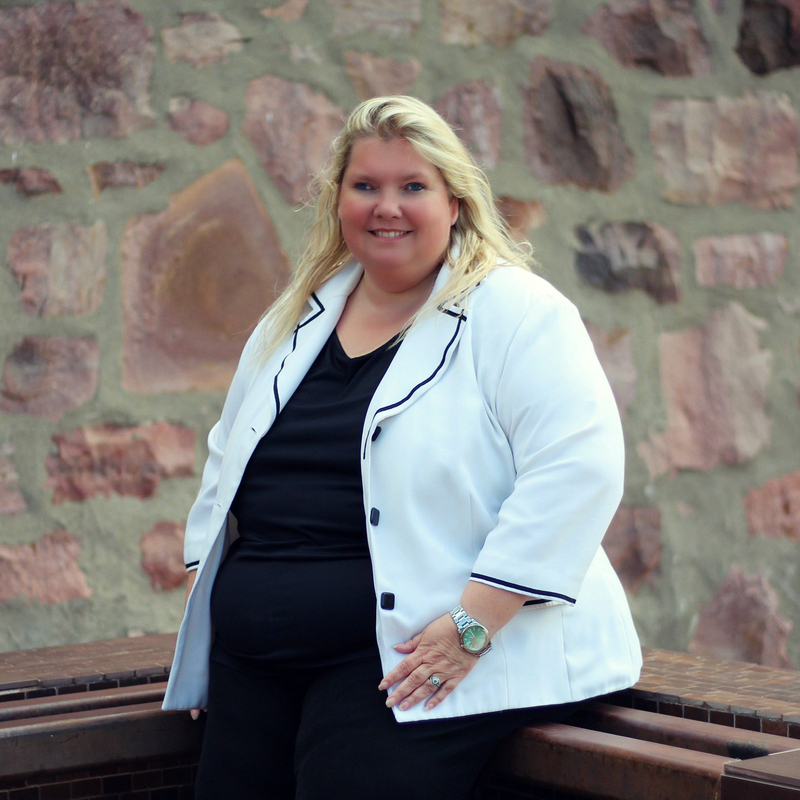 Prior to law school, Nichole attended Augustana College, where she obtained her degree in Government and International Affairs. 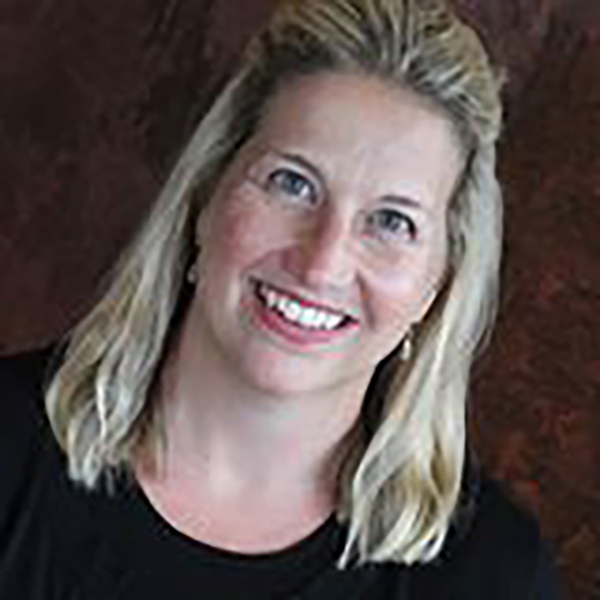 Nichole is admitted into practice in the State Bar of South Dakota since 1996, and has represented people in cases across the State of South Dakota in matters ranging from felony drug charges to helping people gain custodial and visitation rights. She has been involved in numerous criminal and civil appeals to the South Dakota Supreme Court, and made oral argument to the South Dakota Supreme Court. 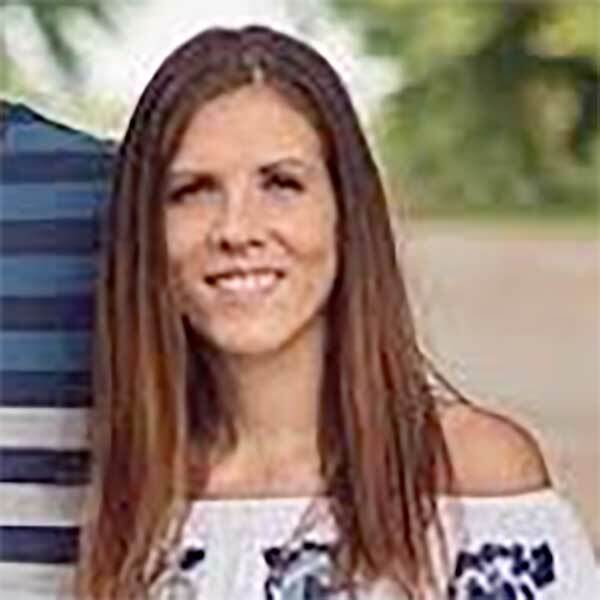 Nichole is also admitted to the United States Federal District Court, as well as the United States District Court of Appeals for the Eighth Judicial Circuit. She is also a panel criminal defense attorney for the federal court system, and has represented clients in a wide variety of criminal prosecutions, including illegal entry cases. 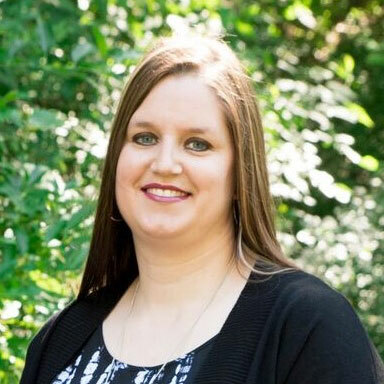 Nichole is an active member of the South Dakota Bar Association, where she has participated on various committees and also served as a South Dakota Bar Commissioner. She is a member of the South Dakota Trial Lawyers Association and the South Dakota Criminal Defense Lawyers Association. She is a former President of Women in Law for the Sioux Falls area and is involved in the Second Judicial Circuit Bar Association. Nichole grew up on beautiful Lake Kampeska in Watertown, South Dakota. She currently lives in Sioux Falls with her husband, two children and three dogs. She and her family enjoy spending time at the lake, movies, and traveling together. Dixie earned her Associates’ Degree in Paralegal Studies from Nettleton Community College in 1997, and her Bachelor’s Degree in Paralegal Studies from National American University in 2002. Dixie has worked as a Paralegal for Mary Burd since 2006. Dixie became a Certified Legal Assistant (CLA) through the National Association of Legal Assistants (NALA) in 2004. Dixie served as president of the South Dakota Paralegal Association from 2008-2009, and as NALA Liaison from 2005-2006 and 2014-2015. Dixie continues to be an active member of South Dakota Paralegal Association and the Second Circuit Women in Law. Kelly graduated from Groton High School in 2005. She attended USD and majored in psychology and minored in criminal justice. Kelly worked at the Court House for 2 years before coming to Burd & Carper. Kelly keeps busy with 2 dogs, her son, two step-sons and boyfriend at home. They love being outside and cheering on the Iowa Hawkeyes. Natasha is a paralegal at Burd & Carper. Natasha grew up in Crooks, South Dakota with her 5 brothers and parents. She graduated from Tri-Valley in 2001, and started her paralegal education at Norfolk Community College. She came home after one year, finishing her paralegal degree at National American University, graduating with an Associate of Applied Science Degree in Paralegal Studies in May of 2004. Natasha started working in a law office in 2003, and has worked as a paralegal for over fourteen years. She has broad experience in a wide variety cases. She has worked closely with attorneys in cases ranging from federal and state criminal cases, appeals to the South Dakota Supreme Court, civil personal injury cases, protection orders, divorce cases, establishment of custody and visitation cases, guardianship cases, to juvenile court proceedings. Natasha loves working closely with clients to help them through their cases. Her level of care and knowledge of our clients is essential to the quality of representation we want our clients to receive from us. Outside of work, Natasha enjoys spending time with her husband and son, as well as her many nieces and nephews. She is a BIG sports fan, with the Ohio State Buckeyes, Cleveland Cavaliers (or wherever LeBron James happens to be) and Minnesota Vikings getting top honors, but she will live stream any sport she can, wherever she is. During the summer, you will find her camping and spending time with family. She also likes to cook and craft.